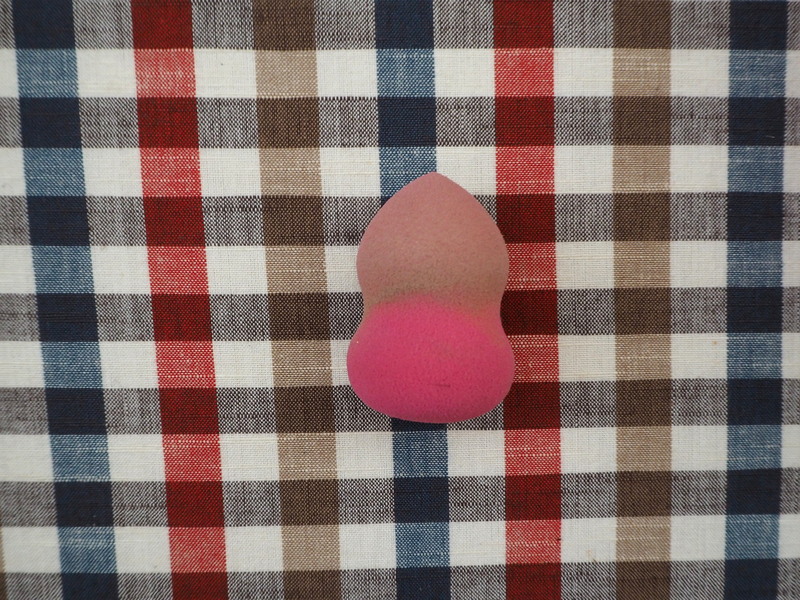 You might have seen a viral video which did the rounds on social media a few months ago, showing what happened to a makeup sponge which hadn’t been cleaned in far too long. I won’t go into detail, but creepy crawlies were involved *shudders*. If this didn’t send fear into the hearts of makeup fans out there, I don’t know what would. 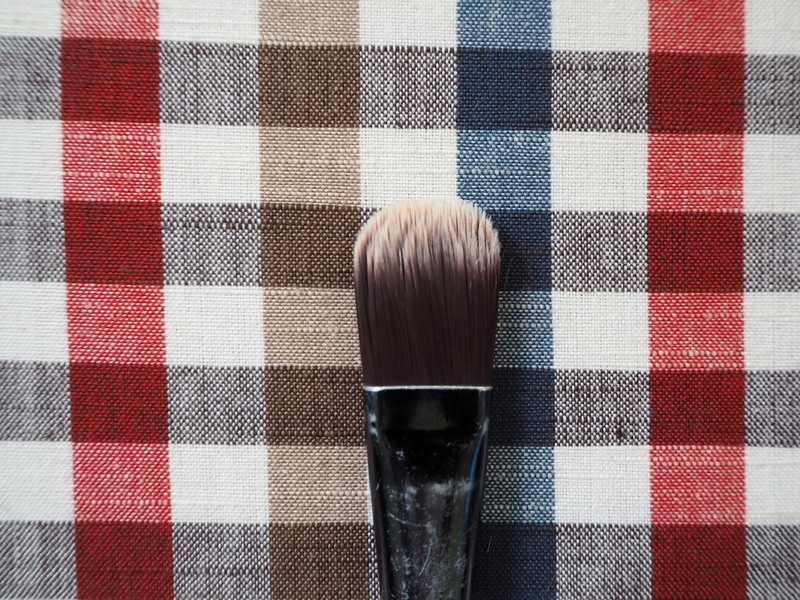 Cleaning your brushes and general beauty tools can be a tedious chore, but given the bacteria which can gather on them, it’s definitely worth it. 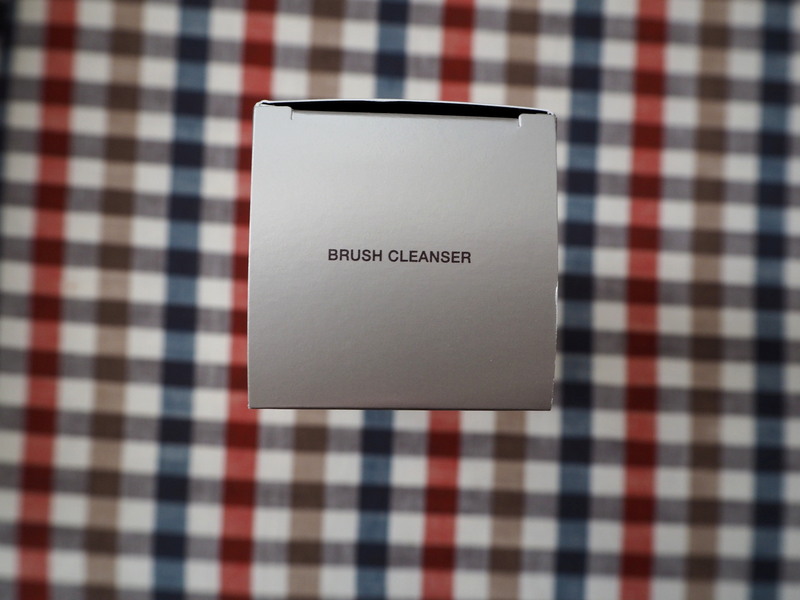 With so many brush cleaners out there claiming to be the best, it’s hard to narrow down to just one, especially given how expensive they are. 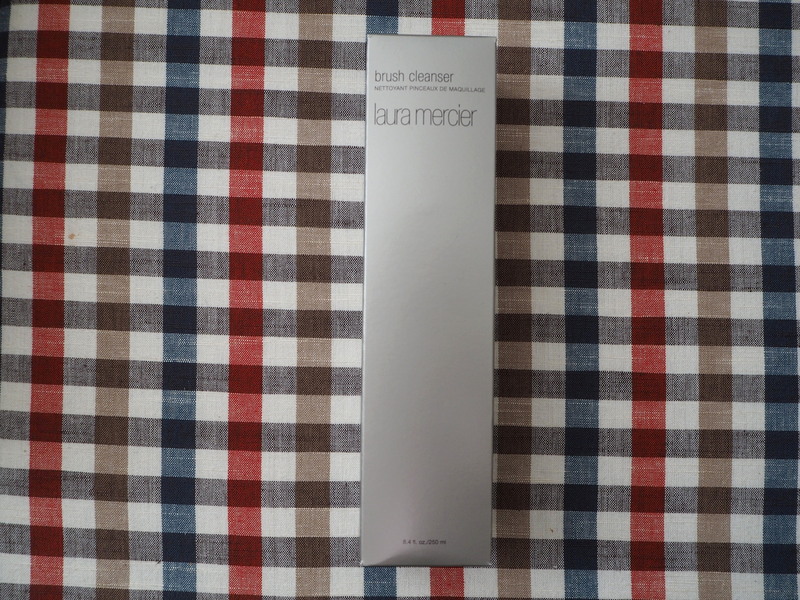 When searching for a new makeup brush cleaner, I came across this one by Laura Mercier. 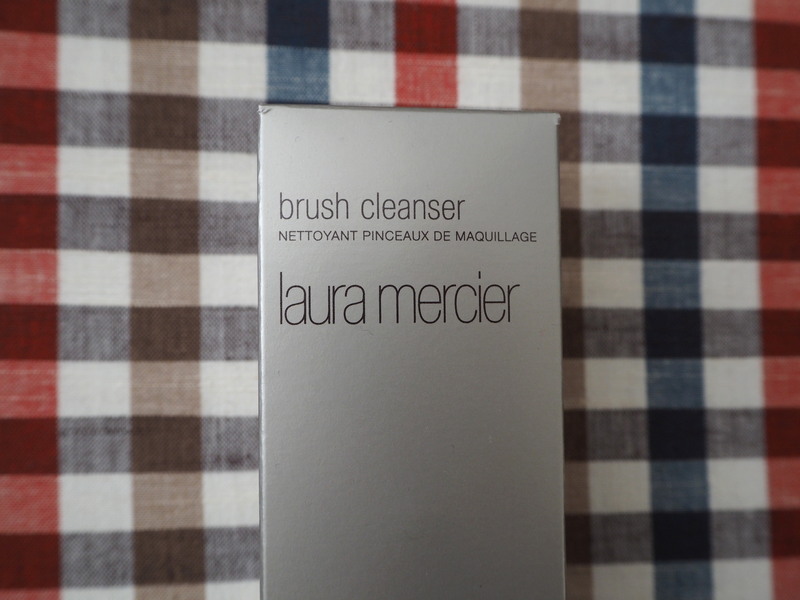 I have used and loved Laura Mercier makeup before, but I never knew that there was a brush cleaner available, too. What’s more, it had excellent reviews by other bloggers, so I decided to take the plunge and order it! I bought mine from my beloved SpaceNK. 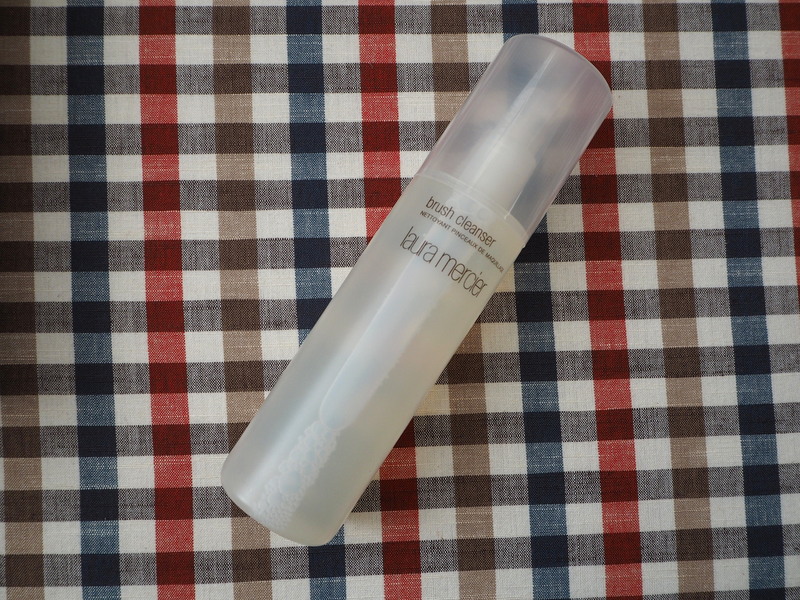 It is 250ml and costs £14.50, so although it’s not cheap, it’s a good opportunity to pick up a few N.dulge points (I’d absolutely recommend signing up for SpaceNK’s N.dulge programme if you love your makeup or beauty products). 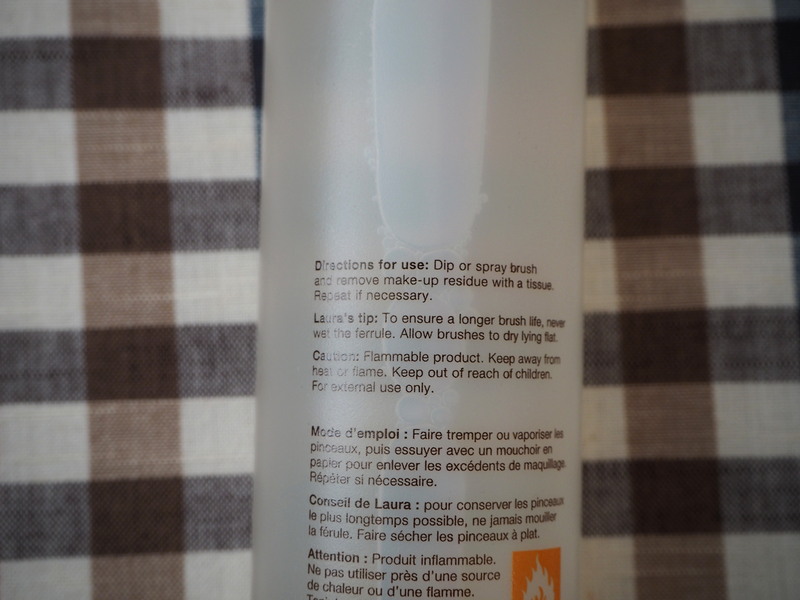 The unusual thing with this particular cleanser is that you don’t need any water. This is a new concept to me, as any cleanser I’ve used before always required water to activate the product or to wash away its residue. And drum roll please…here it is now! I was, and still am, absolutely astonished. I’ve been cleaning the sponge regularly but it has never returned to this shade of pink before. In the past there’s always been some kind of brown residue left behind. But, the proof is in the pudding, or rather the sponge in this case, and I can’t complain at all about how it turned out. I tried it on all of my makeup brushes in the end, and it took half the time it usually does to clean all of them. Impressed doesn’t even cut it! 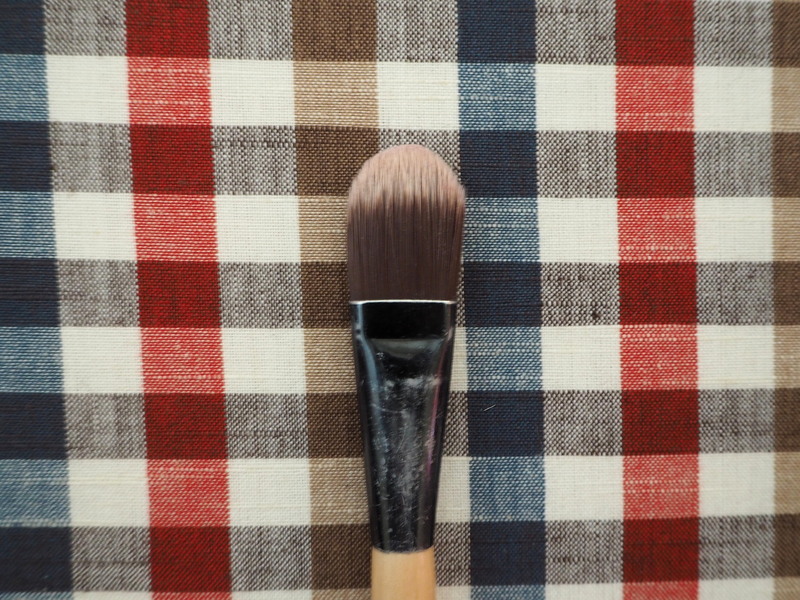 The excellent thing is that you know for certain when the brush or sponge is fully clean as the tissue you dry the brush on gradually stops picking up the traces of foundation or eye shadow, until there are no marks on the tissue whatsoever. I am SO impressed. I really, really am. 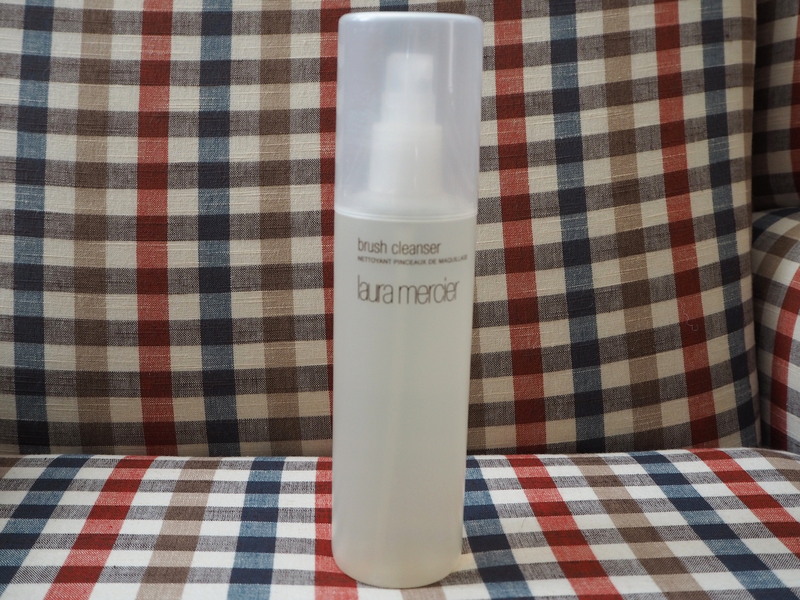 I was dubious about not using any water while cleaning my brushes, as this is always what I’ve done, but this Laura Mercier cleanser is so convenient precisely because of that. 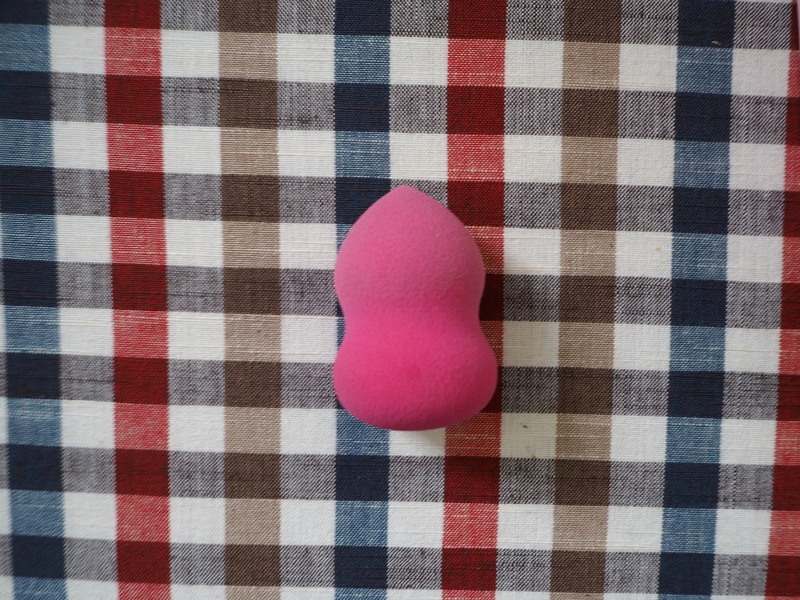 I can use it on the go with only a few tissues to remove the makeup from the brushes. I’d thoroughly recommend this. Nothing I’ve tried has even come close! 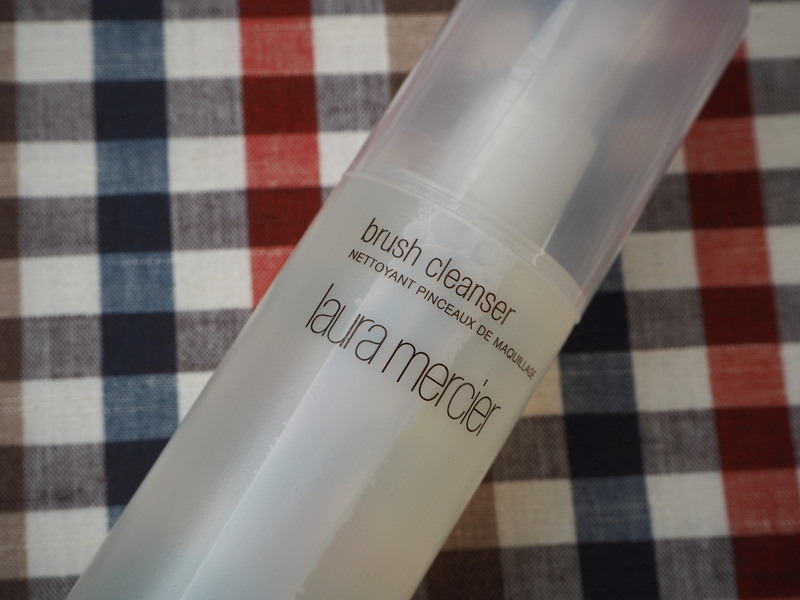 You can follow this link to Laura Mercier’s Brush Cleanser on SpaceNK.